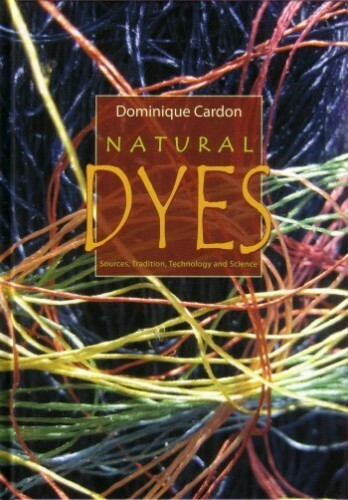 Dominique Cardon: Natural Dyes | Dyeing / Plant Colors | English Books | Books & Color Charts | Kremer Pigments Inc.
Sources, Tradition, Technology and Science. This authoritive resource is an expanded, corrected and updated translation of the award winning book Le Monde des Teintures Naturelles (published 2003, Belin, Paris). It is aimed at dyers, scientists, designers, artists, weavers, spinners, curators, conservators and restorers, museums, research institutions... all those who have a professional or personal interest in, or passion for, colour. 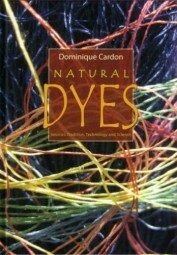 Customer evaluation for "Dominique Cardon: Natural Dyes"